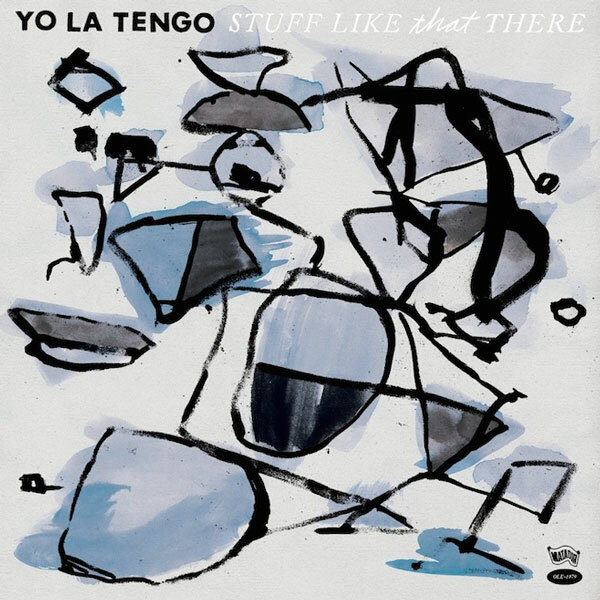 Celebrating their 30th anniversary, Yo La Tengo treats us to Stuff Like That There, an album combining new songs, remakes of YLT oldies and nine covers. With many bands such a seemingly haphazard set would raise the "lack of inspiration" alarm. Not so with YLT. Though, they had already set a precedent 25 years ago with the patchwork covers collection Fakebook, which has become a cult favourite among fans - and the new record is sure to achieve a similar status. Despite the varied nature of the music on the album, the entire project is surprisingly cohesive. Bookended by gorgeous covers of Darlene McCrea's 'My Heart's Not In It' and Sun Ra's 'Somebody's In Love', there's a dreamy consistency across new tracks 'Rickety' and 'Awhileaway', eclectic covers (Hank Williams, The Cure, Antietam and more) and remakes of YLT classics 'All Your Secrets', "The Ballad Of Red Buckets" and 'Deeper Into Movies'. The latter in particular peels away the layers of lo-fi noise of the original to reveal something strikingly fresh. The mood is kept light and intimate throughout, with subtle performances from husband-and-wife team Ira Kaplan and Georgia Hubley, bassist James McNew and guest guitarist (and ex-member from the Fakebook days) Dave Schramm. Ironically the opening track, the aforementioned 'My Heart's Not In It', is something Yo La Tengo can never be accused of as they continue to wear their hearts - and their love of music - proudly on their sleeves. A lovely, if somewhat atypical album (largely acoustic without a noisy guitar freak-out in sight) this is a proud addition to one of the most consistently excellent musical oeuvres of the last few decades.